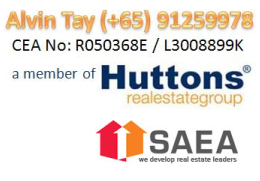 Iskandar Puteri Harbour Property Talk has bring in numerous investor therefore it is once again here on 29 & 30 October 2013. It will be held in Huttons International Office. Malaysia Budget 2014, does it has any impact on Malaysia Properties?